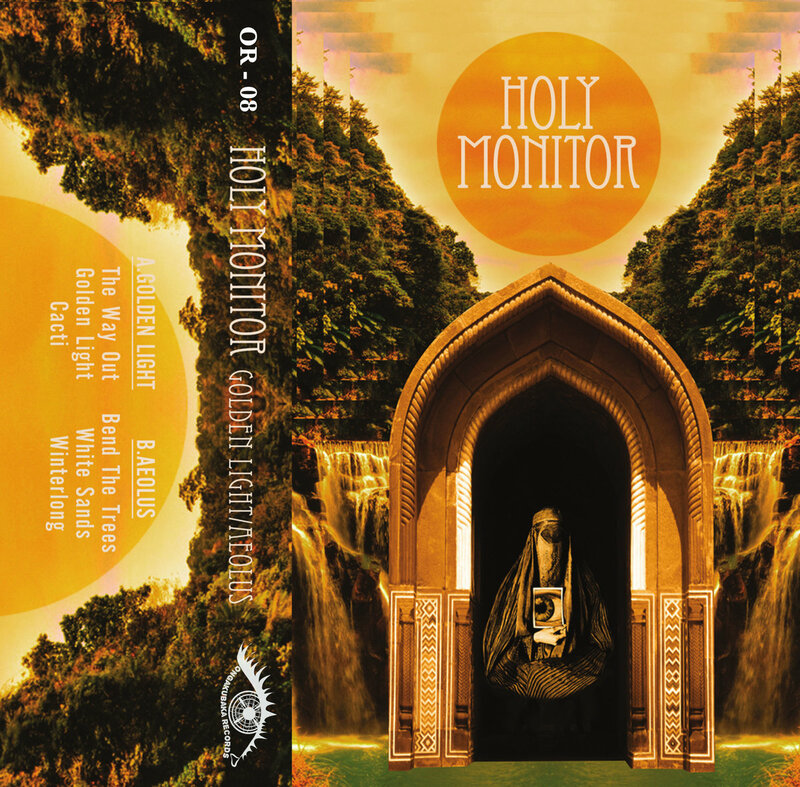 'golden light/aelous' is the debut tape from greek kraut/psych band holy monitor. this release, out soon on ongakubaka records, represents a compilation of two digital self releases. the jams within are reasonably concise but they go to spacey places on the wings of motorik-style rhythms, reverby vocals and cosmic, effects-driven guitar interplay.